Im a 19 year old male who struggles with the addiction to many different drugs, the first and main one being Adderall. I had ADHD as a child and was prescribed Ritalin, but I didn’t like it then, it made me very anxious so I stopped taking it. Years later, I started hanging out with the wrong group of friends. We were all on a basketball team, but were heavily into smoking pot and drinking. One of the kids was into stimulants and had mentioned Ritalin and Adderall. I told him I was once on Ritalin and remembered how it sped me up.. I knew these drugs were basically speed. I decided to try 10 milligrams at the age of 16, and it made me who I wanted to be… or so I had thought. I started to tell myself I had ADHD. I was drinking and smoking very frequently, I was always looking for a buzz. I forced a doctor to give me a prescription for Adderall 10mg IR, telling him my ADHD was ruining my life, as a lie. I started taking higher doses and took them more frequently, I stopped hanging around with people, I was starting to loose weight, and wasn’t sleeping every day anymore. I had eventually started taking high doses every day. I was now taking 90-120mg every few hours. I wasn’t getting high anymore, I started to have heart problems. I was delusional, and I couldn’t even see it. By the point I thought all my friends were against me, and no longer considered them friends, for little/no reason. I felt like they all betrayed me, But I couldn’t find a reason. Little did I know it was the Adderall, not me. I was content with sitting in one spot all day, doing nothing but flipping through apps on my phone. I stopped playing sports, and I looked sick. I had bags under my eyes and looked pale, and too thin. I was losing my personality. 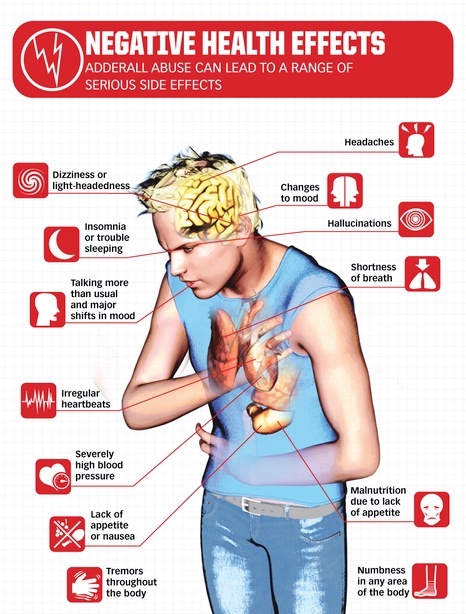 Adderall isn’t meth, but the addiction isn’t much different, all the scary things you hear about meth can and will happen from abusing Adderall. I eventually tried to quit after suffering from panic attacks constantly, and couldn’t feel anything when I did take it. I stopped taking it for 8 months. After 8 months, I relapsed. I now no longer take high doses or use daily, but I’m still addicted. 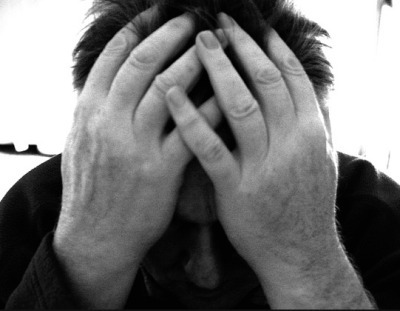 I now suffer from paranoid anxiety and severe depression which I never had before. When I try to quit, I get depressed. I can’t control my life. I cant wake up, talk to ANYBODY, or have enough confidence to go out and do anything. Everything it makes easy, eventually becomes impossible without it. It controls your ability to feel, think and do. 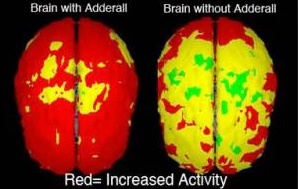 If you are looking for a buzz, reconsider using Adderall.